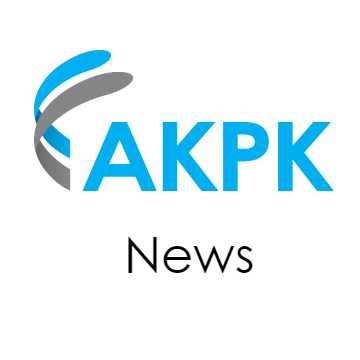 THE Credit Counseling And Debt Management Agency (AKPK) has teamed up with seven smart partners recently to extend its reach in providing financial education to the public. It is collaborating with Malaysia Department of Insolvency, Syarikat Perumahan Negara Bhd, Yayasan Sosial Strategik, Financial Planning Association of Malaysia, Standard Financial Plannner, National Association of Malaysian Life Insurance Fieldforce and Advisers and the Malaysian Financial Planning Council. AKPK chief executive officer Koid Swee Lian said: “Since its inception in 2006, AKPK provides an avenue that is free of charge for adult consumers to seek guidance in managing their finances. AKPK’s core services are providing financial education, credit counselling and debt management services. Since its establishment until last month, 187,372 have attended AKPK’s counselling service and it has assisted 76,781 customers with financial woes under its debt management programme.